Proper pet restraints are one of the most important tools to have for our beloved pets. In most places in the U.S. is required by law to have your pet leashed in public, for the safety of both the public and your family. Our business is safety and we look to keep not only humans safe, but also our furry family members. We try to provide you with the most options in style and performance to meet the needs of your next pet product. Multicam pattern pet weights are also available. Looking to make a custom design or pattern for your brand’s logo, theme, or performance goal? 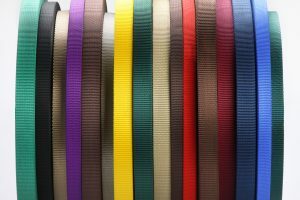 Contact us today to work with our design team for your next innovative leash idea or jacquard woven pattern! 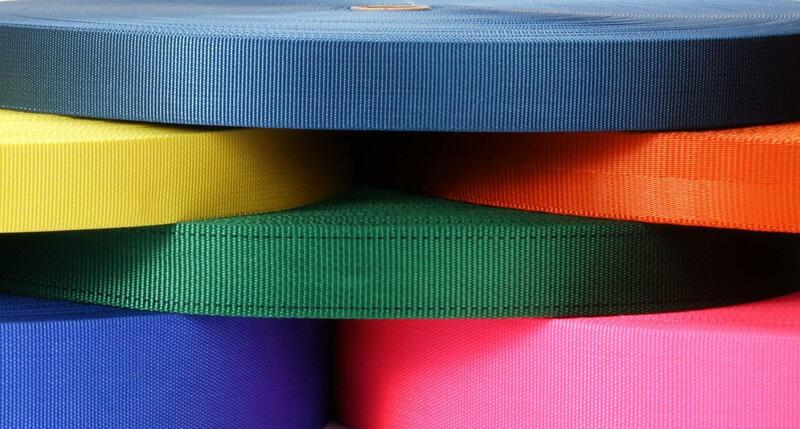 We have the capability to weave reflective yarns into the structure of the webbing. This type of construction provides a more durable surface, with lasting performance. All value-added options are available upon request for all pet restraint products.